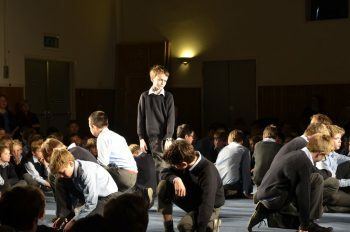 On Monday 25th March, all form classes from Year 5 to Year 8 performed their poetry pieces to the whole school in the McMullen Hall. 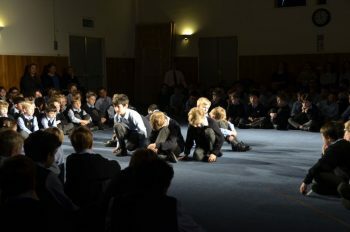 It was a pleasure to host an event in which boys were able to demonstrate such a knowledge of poetry and their confidence in their ability to perform. 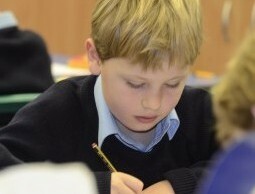 My intention is for such an event to develop a keen interest and hopefully passion for literature. 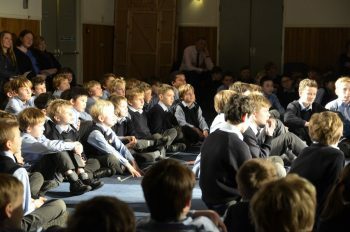 The event was a privilege to attend with many staff commenting on the quality. 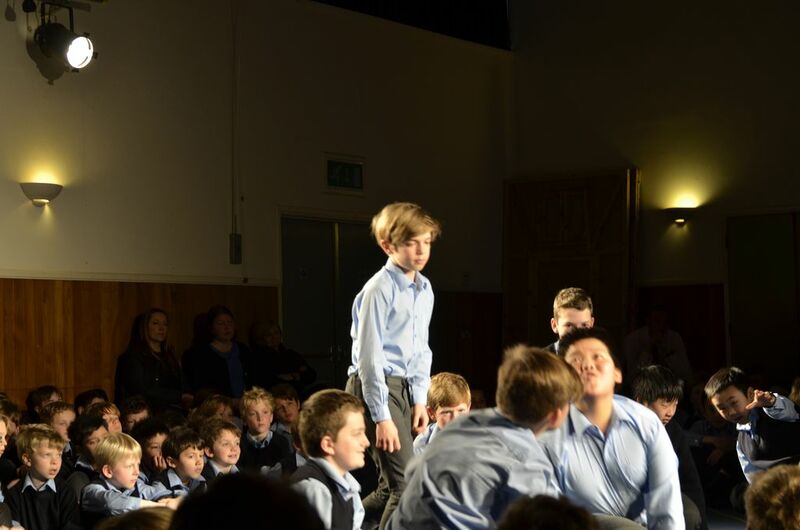 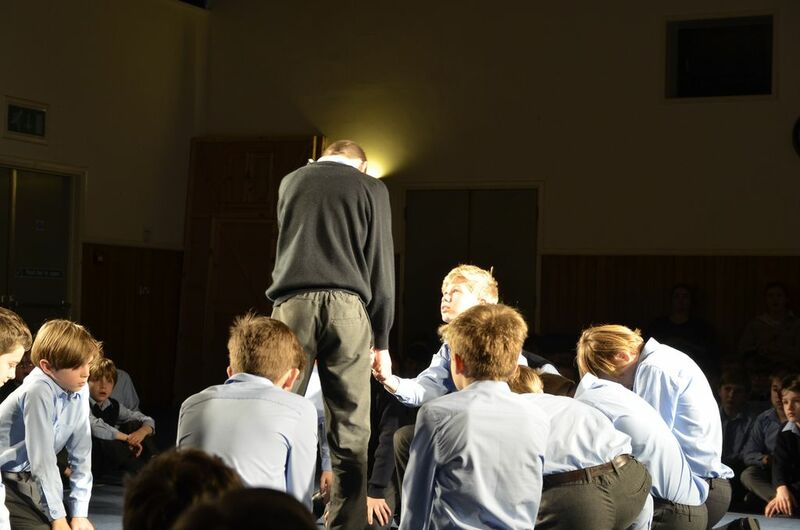 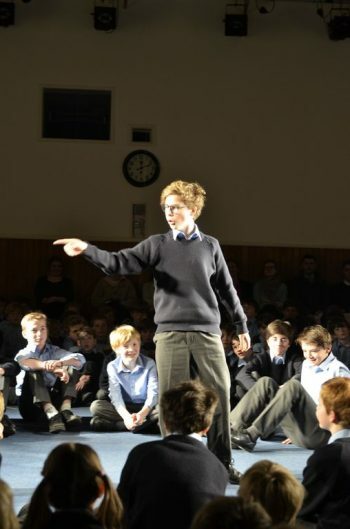 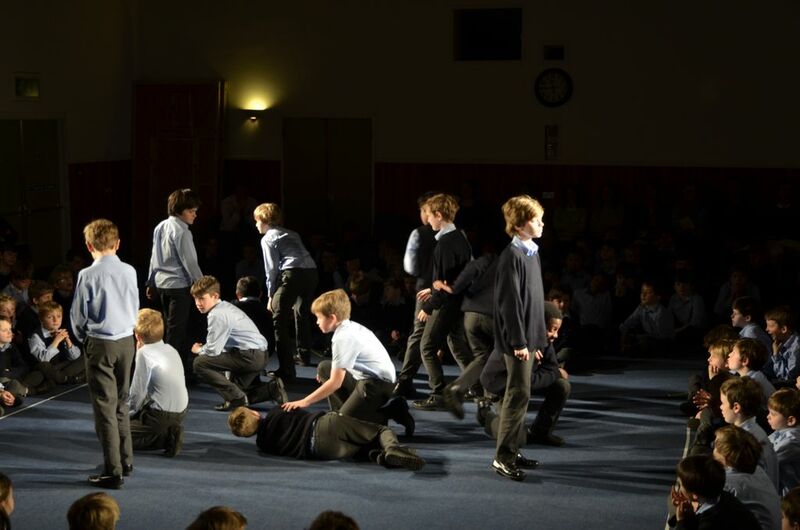 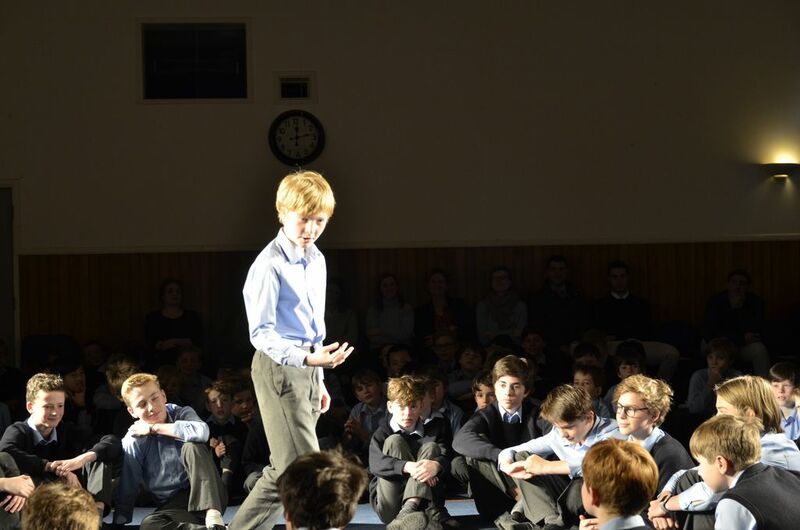 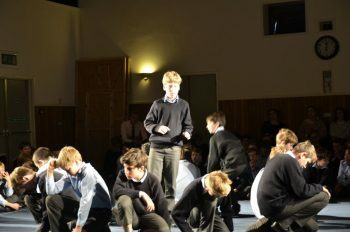 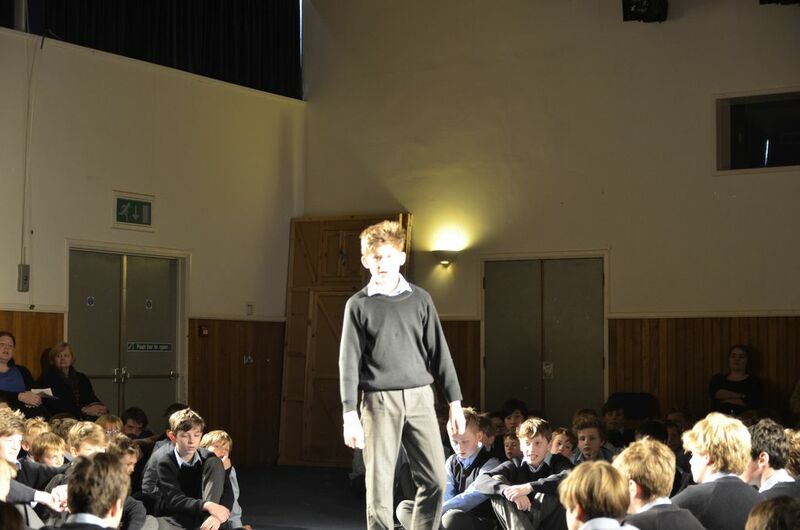 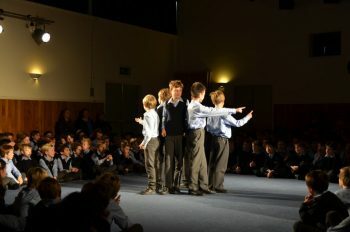 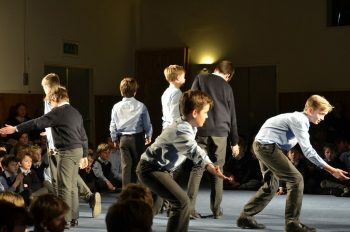 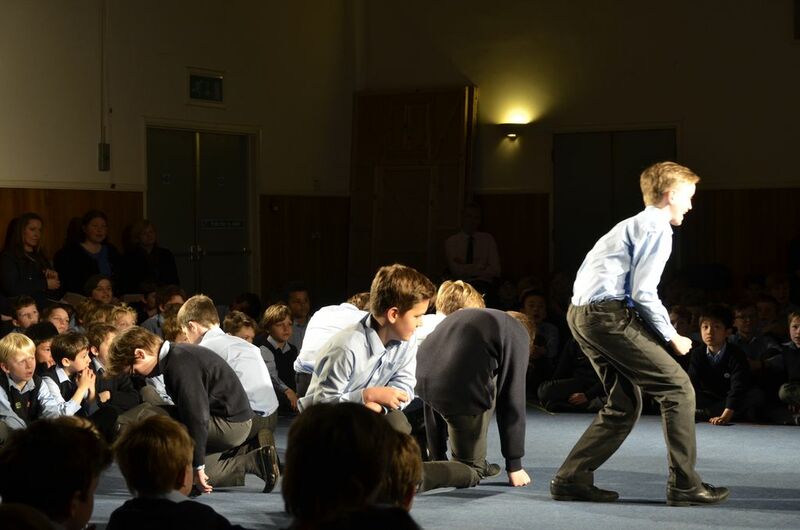 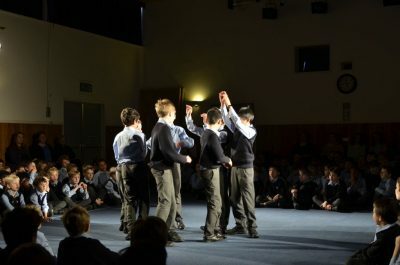 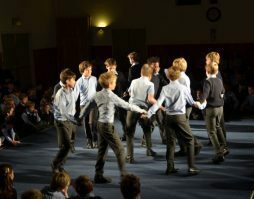 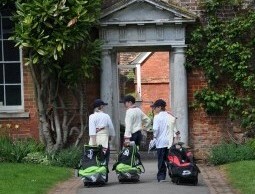 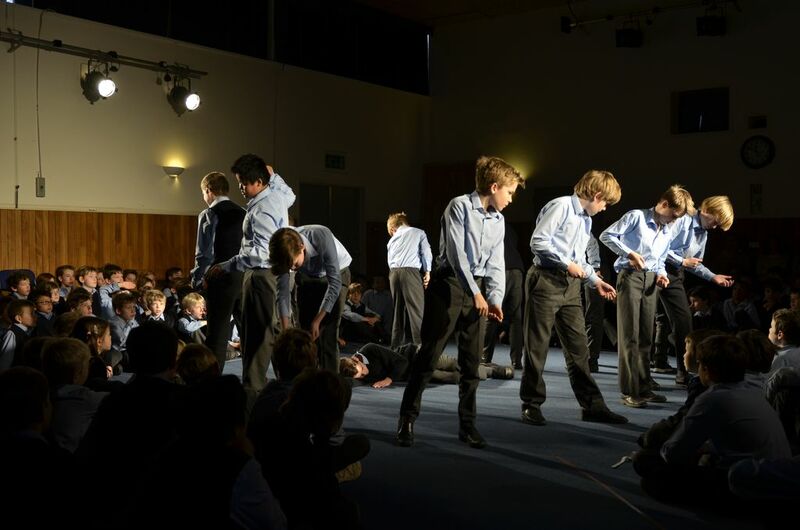 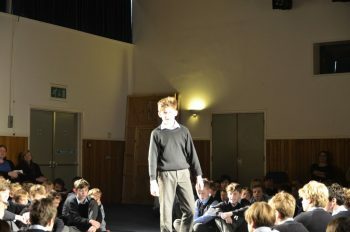 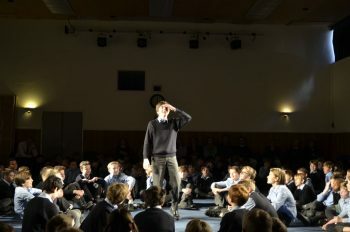 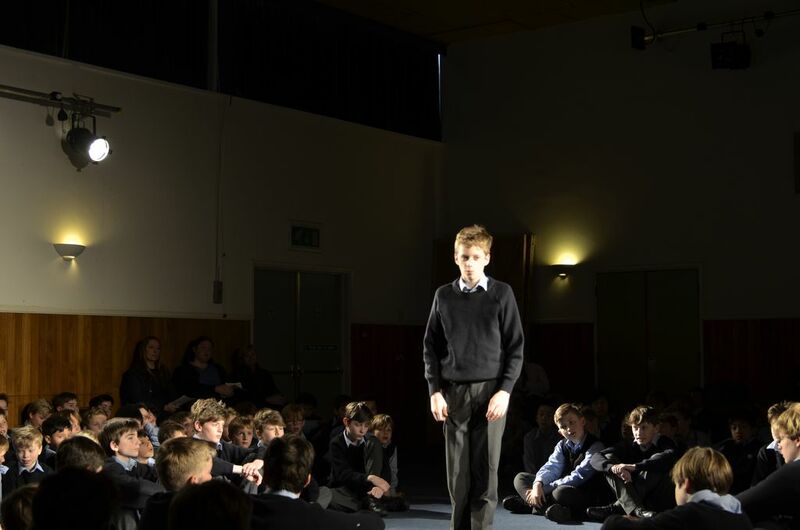 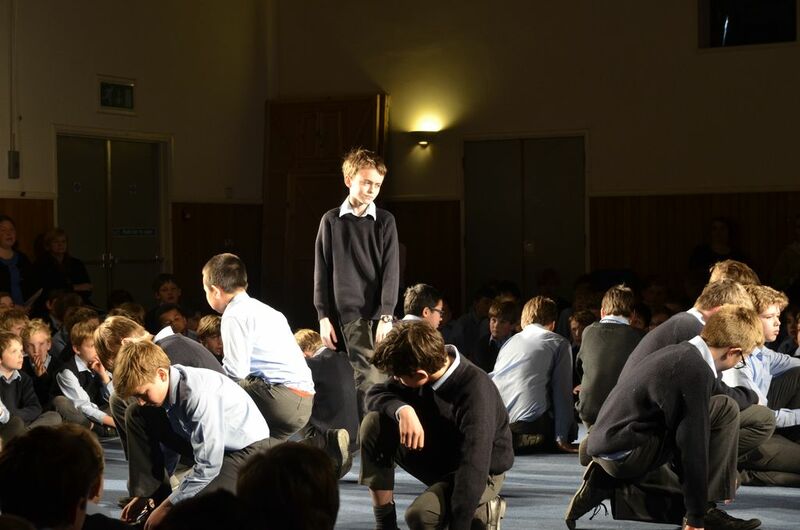 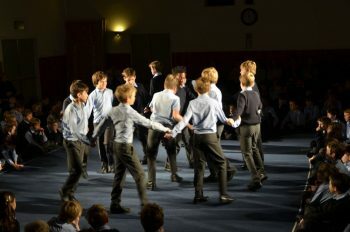 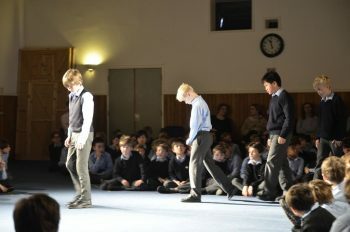 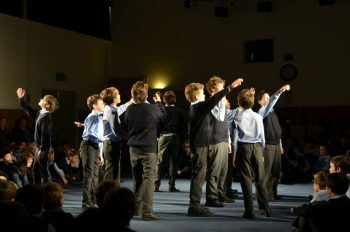 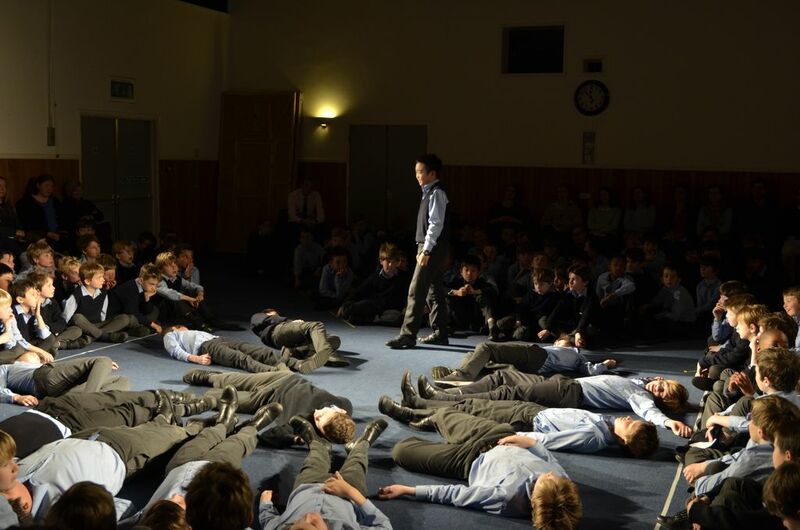 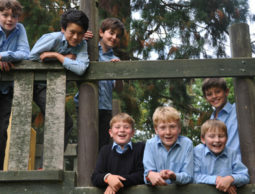 One enjoyable facet was seeing every boy, from year five upwards, in the school performing. Classes performed ‘in the round’ to show off their poetic skills, working as a team and sharing the message of their poems. 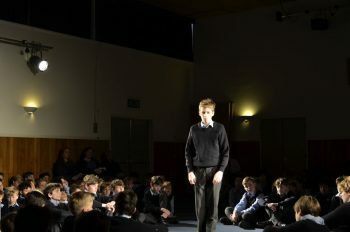 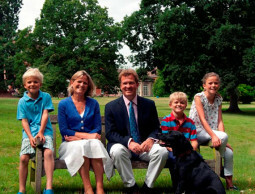 Selections ranged from Blake to Harry Baker and everything in between.